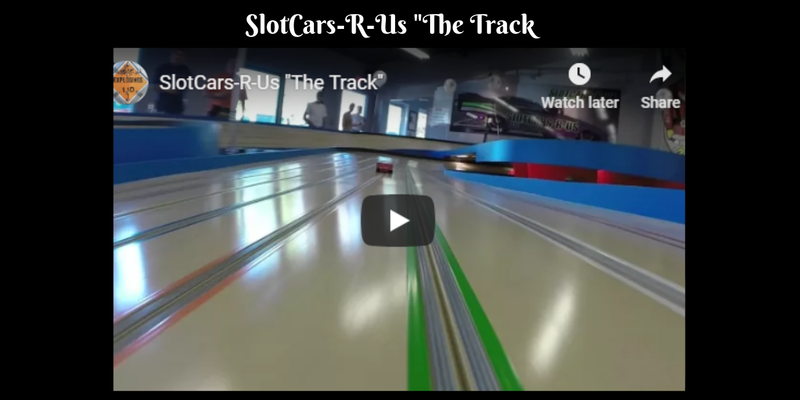 The OWH Slot Car Photo Gallery is currently under some major reconstruction. 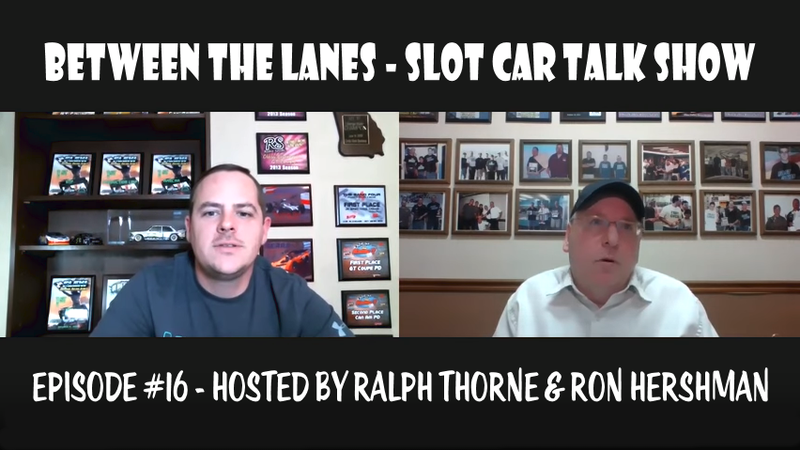 Watch for an all new Slot Car Photo Gallery coming soon! 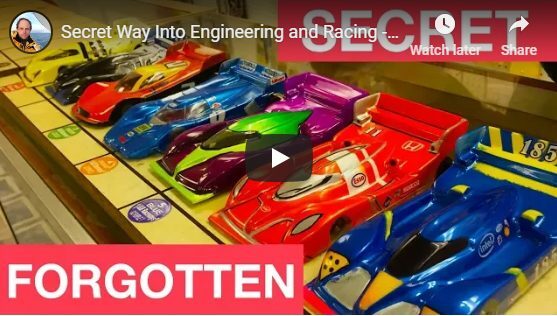 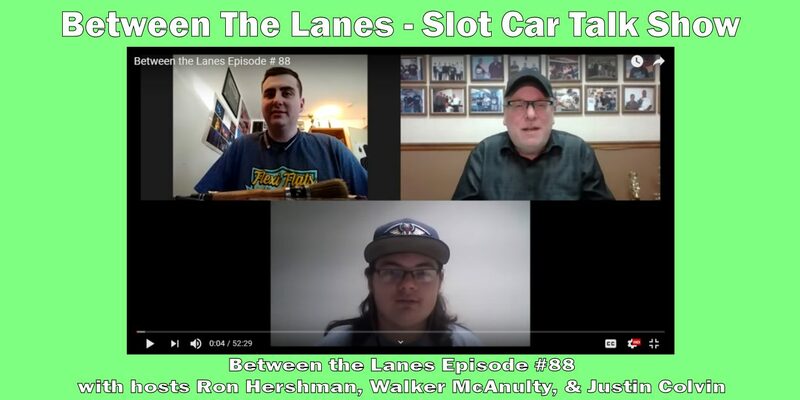 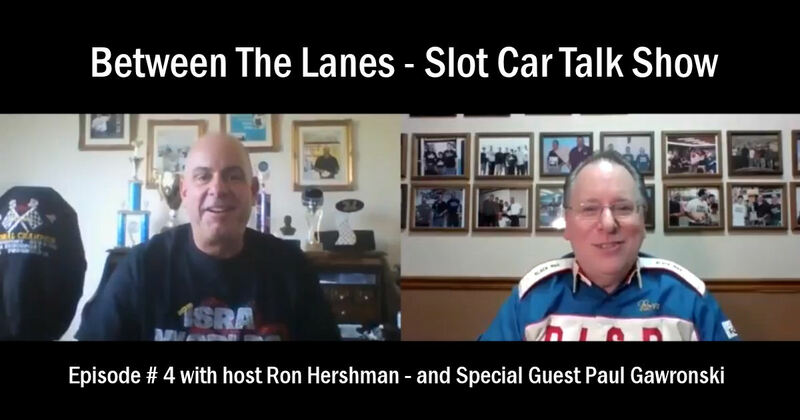 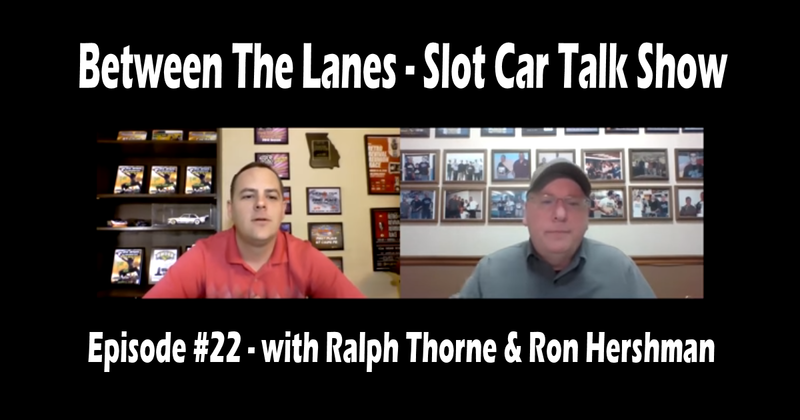 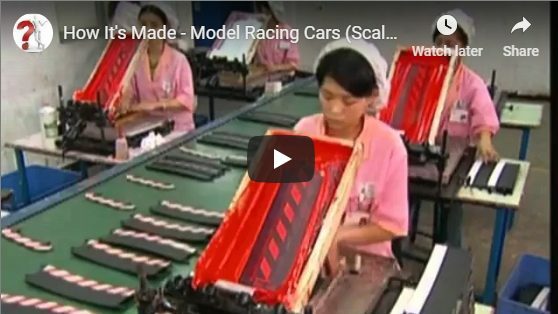 Secret Way Into Engineering and Racing – SLOT CARS!